The Advantages are the character's additional skills. 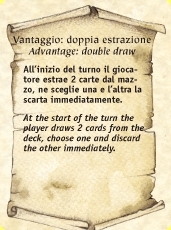 At the beginning of the game, each player will receive a random Advantage. 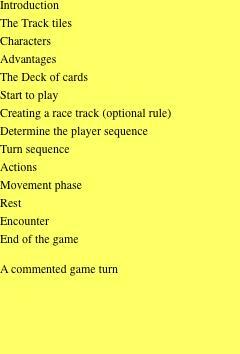 The Advantage is for the player's use throughout the game, and the player may utilize it as many times as he/she likes. Success in playing the Advantage, when used, is also automatic.